Roof maintenance is an important part of preserving your home. These tips will help you avoid problems and fix any that may already exist. When was the last time you thought about your roof? If you're like most homeowners, you don’t think about it much until there's a problem. However, you should give your roof regular checkups so it doesn't get to the point where the damage is so bad that it needs expensive repairs. Although it's best to find a roofing professional, there are some tasks you may be able to handle on your own if you're a dedicated DIYer. Here are some simple tips for keeping tabs on the health of your roof so you can keep it in tip-top shape. You should inspect your roof annually. 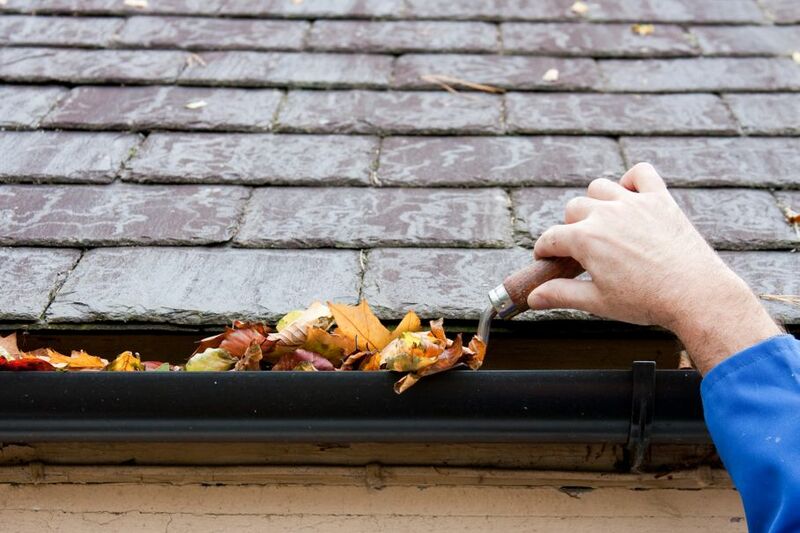 It's best to do your roof inspection in early-spring or late-fall. It doesn't have to be that involved. 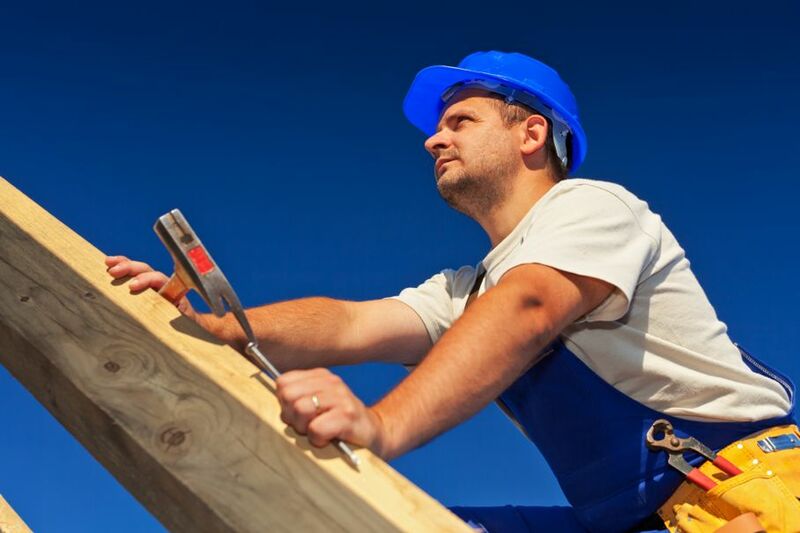 Safely prop a ladder against your house, climb it, and do a visual inspection of your roof from there. Avoid climbing onto of the roof. You don't always know where it's safe to step, and you could do more harm than good to both yourself and your roof. 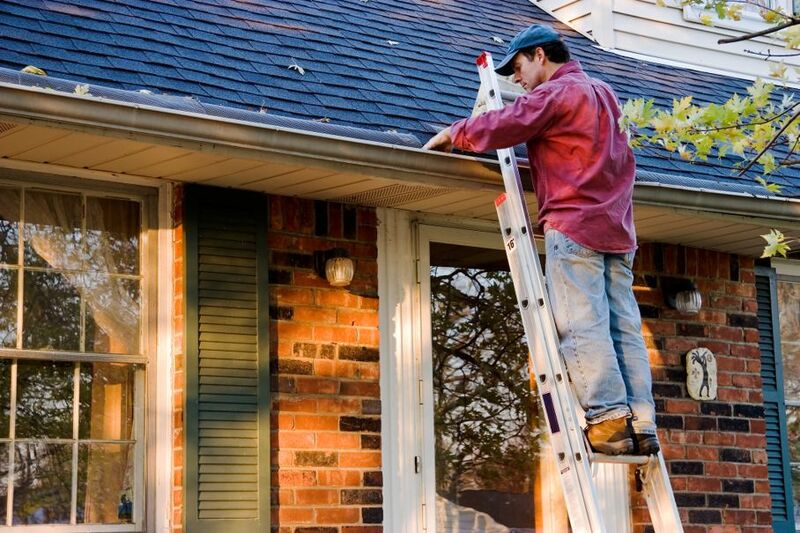 Remain on the ladder and give your roof a good, hard look. Check the shingles or other roofing material to see if anything is missing or loose. Pay close attention to the chimney area, as well as around any skylights. It's important to make sure you keep the roof as clean from debris as possible. There are long-handled brooms and other tools specifically designed to help you keep branches, leaves, and other debris off the roof. In addition, you should clean the gutters and downspouts several times a year, depending on how often they become clogged with debris. If you don’t, the water could back up and cause roof leaks. 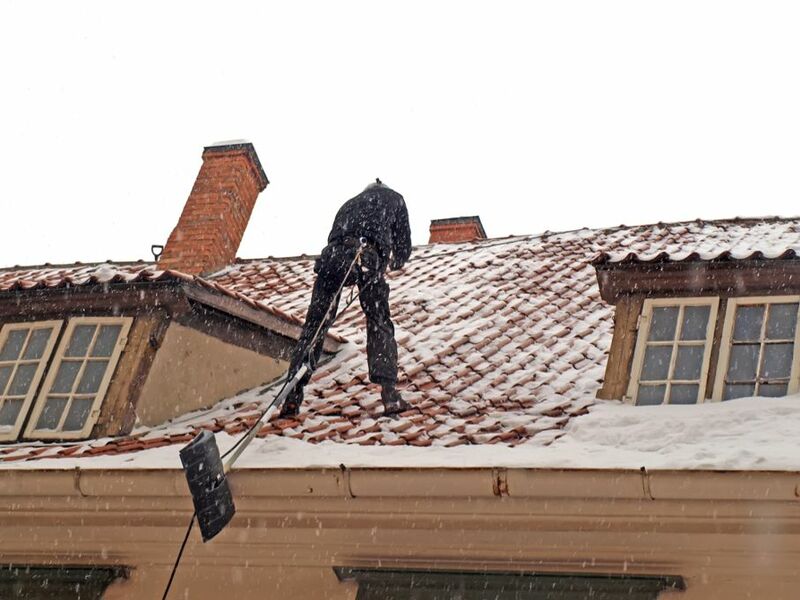 If you get a lot of snow on your roof, you may need to remove it. If the snow keeps piling up and it gets too heavy, it could cause serious damage to your roof, necessitating expensive repairs. Professional snow removal services are usually available in colder areas where deep snow on the roof is a potential problem. If you have trees in your yard, make sure to keep them trimmed back so their limbs and branches don’t fall on your roof. Falling limbs can cause serious damage, but even if they're not likely to fall, tree limbs are still a problem because they will continue to drop debris (leaves, needles, etc.) on your roof, and you'll have to keep cleaning it off. Eliminate nearby branches and limbs, and you eliminate this problem. 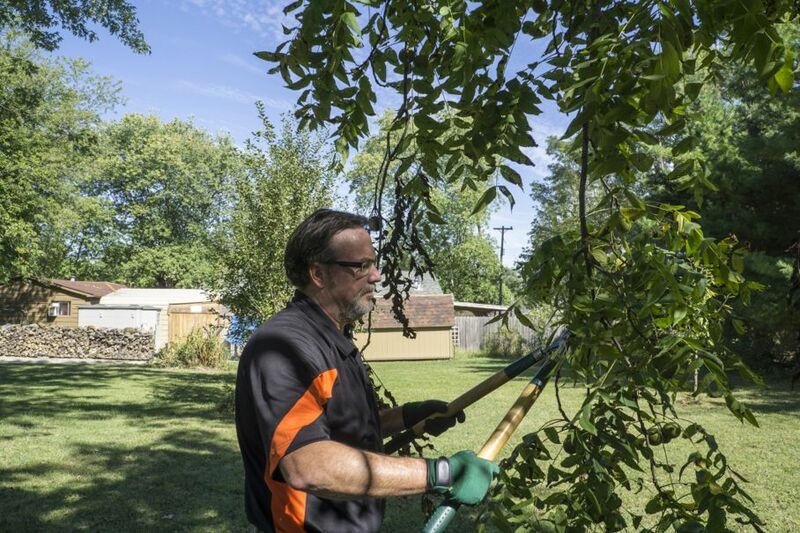 Tree pruning is dangerous and its recommended to hire an arborist for the job. Even if there seemingly isn’t anything wrong with your roof on the outside, that doesn’t mean all is well. You should regularly inspect every nook and cranny on the inside of your home for any signs of leaks. 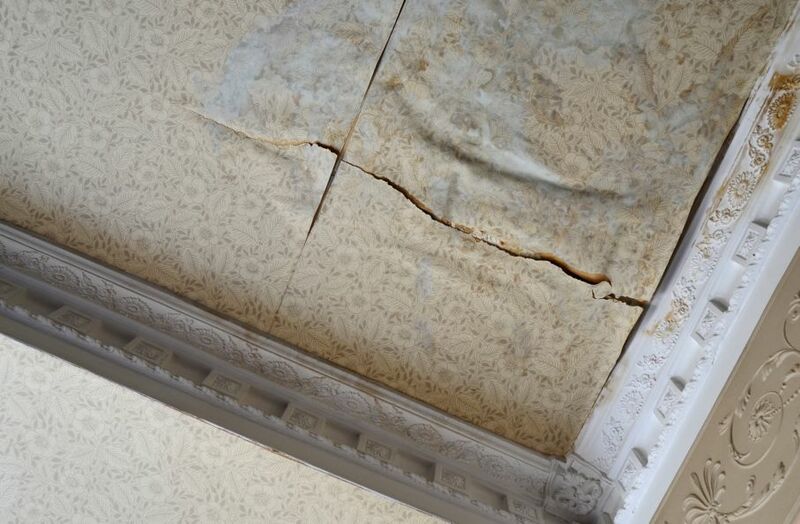 If the roof over a closet you hardly ever use starts leaking, unless you regularly check every spot inside your home, you won't find out until it causes serious water damage to the interior. Whether there is something seriously wrong with your roof, or you aren’t sure about doing an inspection yourself, you can always call a professional for roof inspections and qualified advice. They can also give you an estimate on any repair costs, as well as tell you how long it will take to make them. You can’t leave roof maintenance up to fate. Take the time to inspect your roof to make sure it's in good condition every year. Take care of little problems when you find them so they don't lead to bigger problems. Ignoring your roof's problems will only make it worse. A roof is a huge investment, so make sure you take care of it.